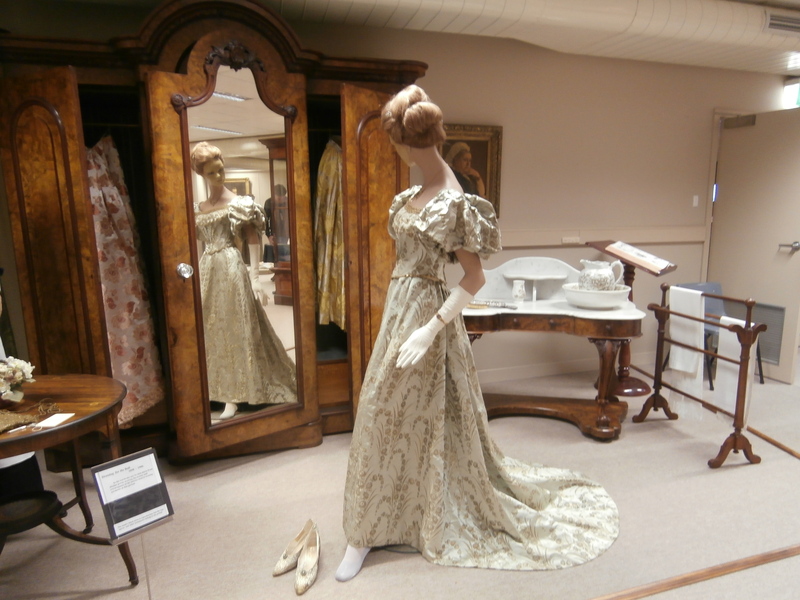 Wonderful Trip to Costume Collection | Murchison and District Historical Society Inc. Many will remember Bryan and Loel Thomson who owned Noorilim for many years – a very beautiful property that they restored and shared with the community for many fundraising events and were a tremendous supporter of the Murchison Historical Society. During their time at Noorilim, Loel built a spectacular Museum and collection of costume and accessories. 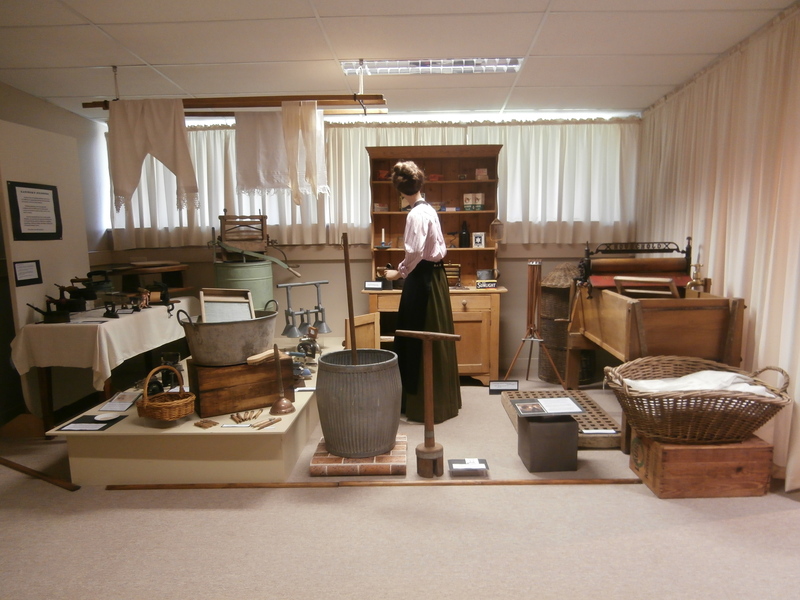 They are now well established in Bulleen since relocating to Melbourne where Loel has recreated the Museum. 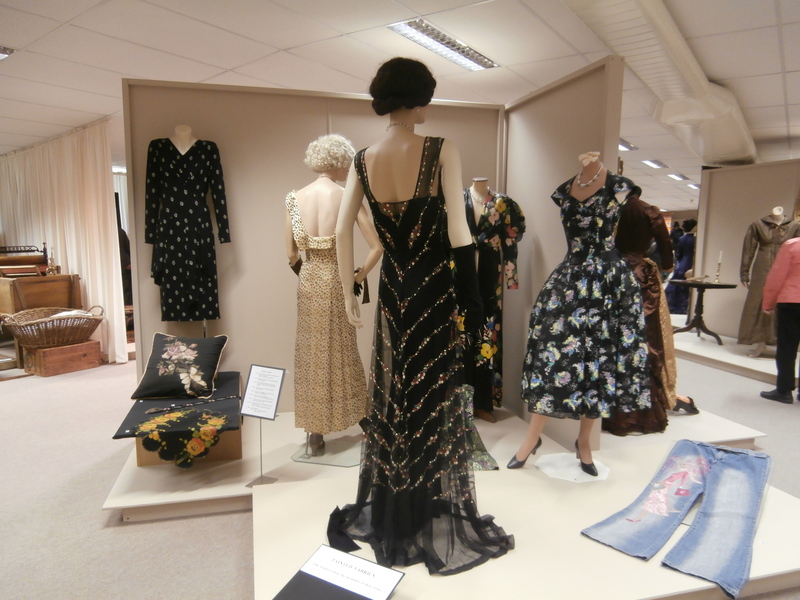 Twenty nine members and friends had the most wonderful day on a coach trip to the Costume Collection at the Thomson’s in Bulleen on 4th of May. 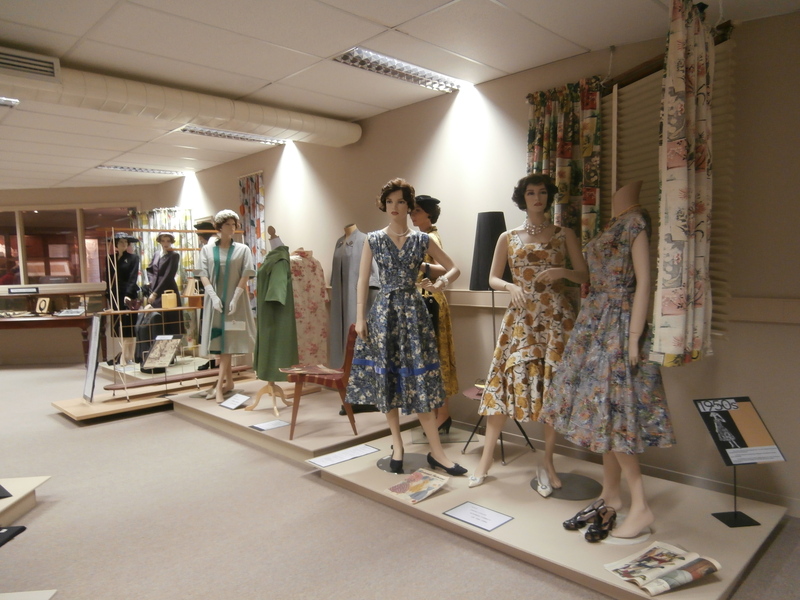 It is hard to give an adequate description of the displays so well presented by Loel; they are varied, professionally exhibited, cleverly presented and reflecting Australian social history – right through from mid 1800’s to the 1980’s – just amazing! The information accompanying the displays is fascinating and Loel faithfully attends to every detail, as well as providing an often humorous and thorough introductory talk on arrival. 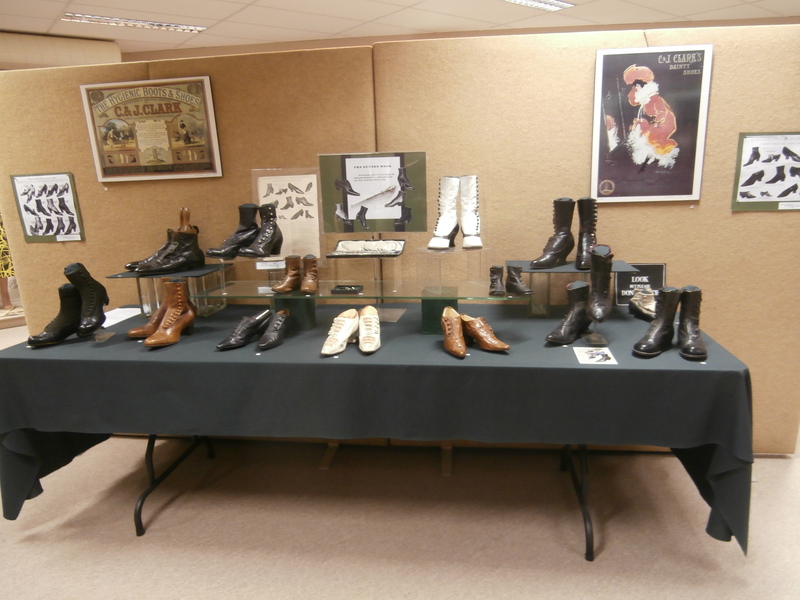 Bryan has motoring memorabilia on display as well, enjoyed by the men folk as well as the ladies. The weather was showery so we enjoyed our picnic lunch at tables set up in the motoring display area on the lower floor. Sadly Bryan and Loel’s days at this ideal location are numbered as the property has been compulsorily acquired for an extension to the freeway. Finding a suitable person to take over this very special collection of costume is a work in progress. Our group were so pleased we planned this trip to the Costume Collection and to catch up with the Thomson’s when we did, for one last very enjoyable visit.